Arsenal: Destined For Europa League Glory? Can Arsenal go for the Title? 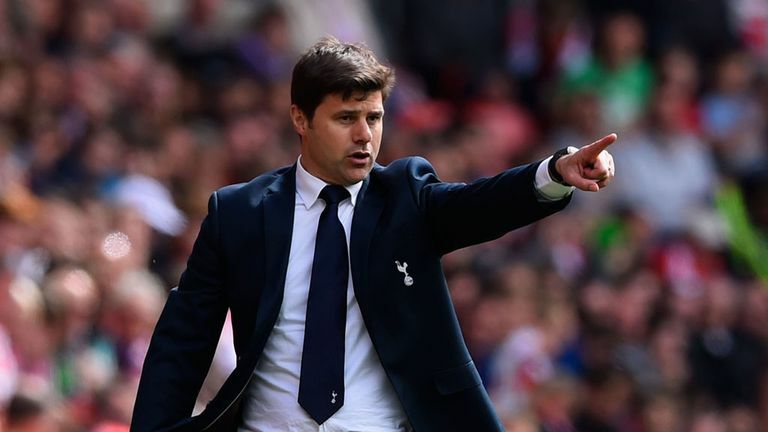 Mauricio Pochettino has surprisingly claimed that it is not advisable to compare Arsenal and Tottenham at this moment, but he is feeling confident that his team can beat Arsenal during the weekend despite Spurs’ poor form. Tottenham have not won any games in their last six matches. They are clearly looking like a team devoid of confidence, but the North London derby has produced some surprising results in its history. Former Arsenal goalkeeper David Seaman reckons that the signing of Petr Cech from Chelsea has finally solved the goalkeeping problems for the Gunners. Ever since Seaman left the club more than a decade ago, manager Arsene Wenger has been plagued by goalkeeper issues. Jens Lehman appeared to provide some respite and the problems have mounted since his departure several years ago. Two of the experienced Chelsea players, Branislav Ivanovic and Frank Lampard, will not be seen in action for the next 4 weeks or so. Both of them had got injured during the match against Liverpool last year. Jose Mourinho, the man in charge at Chelsea, said that after his team’s victory against Southampton FC on the first day of 2014. Ivanovic had made his way out of the ground in the earlier stages of the game against the Reds after suffering a knee blow, while, Lampard had done a bit of damage to his leg muscles just moments before the half time break and hadn’t gone onto the pitch in the second half. In football, we often see that the achievements of a defender or a goalkeeper go unnoticed, while, the achievements of an attacking player get discussed widely. The same happened with Petr Cech a few days ago. Playing for Chelsea against Southampton, the 31 years old Czechoslovakian kept a clean sheet. It was the 208th time that he had done so playing for the Blues and with that, he got levelled with Peter Bonetti who is considered as one of the greatest Chelsea goalies so far. That was certainly a huge achievement for Cech, but, surprisingly, it didn’t get talked about as much as it should have. Cech should be given a lot of credit not just because of the fact that he has equalled the record of Bonetti, but, because of the no. of matches that he has taken to do so. He has taken 272 matches lesser and that is something which is admirable. 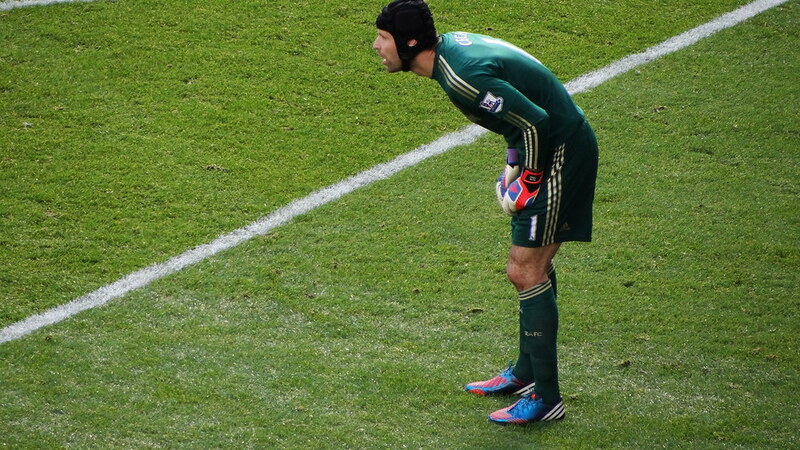 Cech has been a part of Chelsea since the last 9 years or so and he has made 450 appearances for them so far. Meanwhile, Cech might be breaking one more record in a few months’ time i.e. the record of keeping the most no. of clean sheets in the Premier League. Currently, the holder of that magnificent record is David James, but, Cech is not too far away from him.